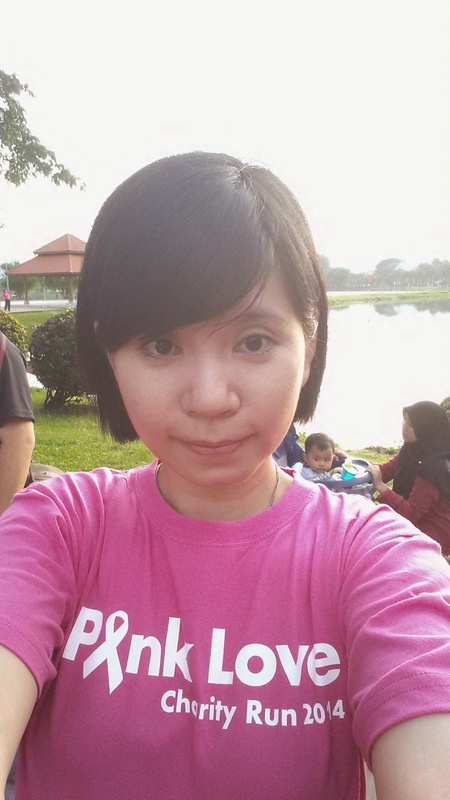 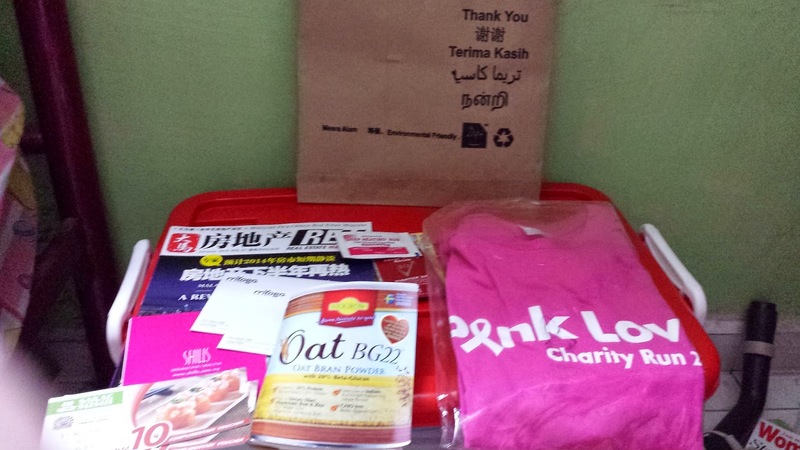 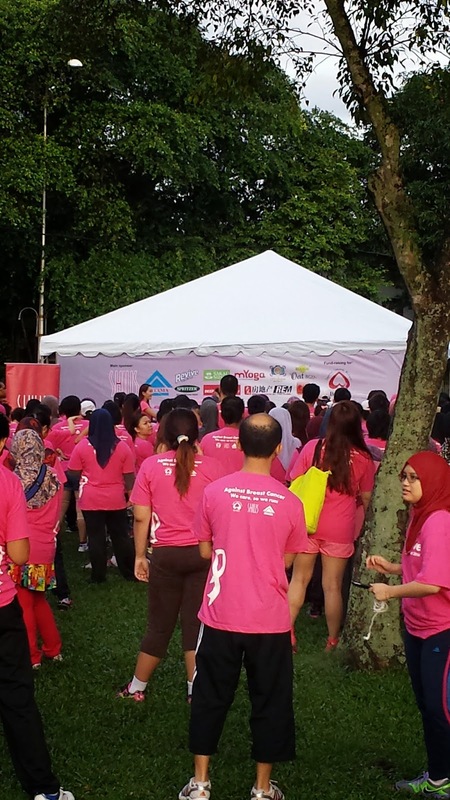 Shills and BCWA have organized Pink Love Charity Run at Taman Tasik Titiwangsa on 23 November 2014. 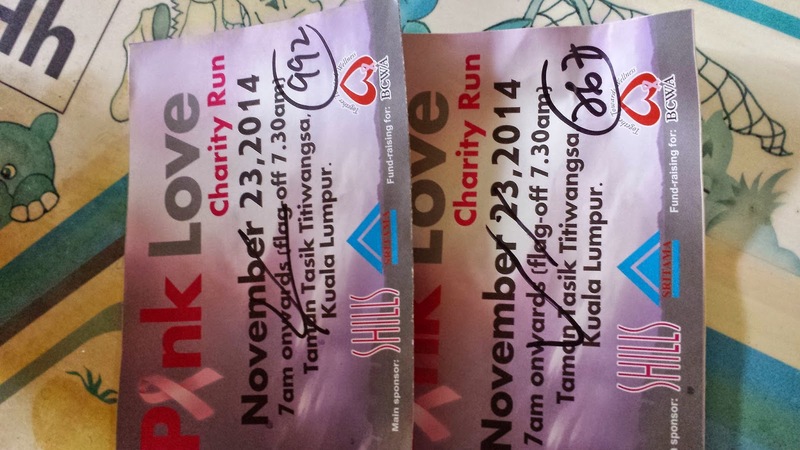 The fund that the raise from the run will contribute 100% to breast cancer. 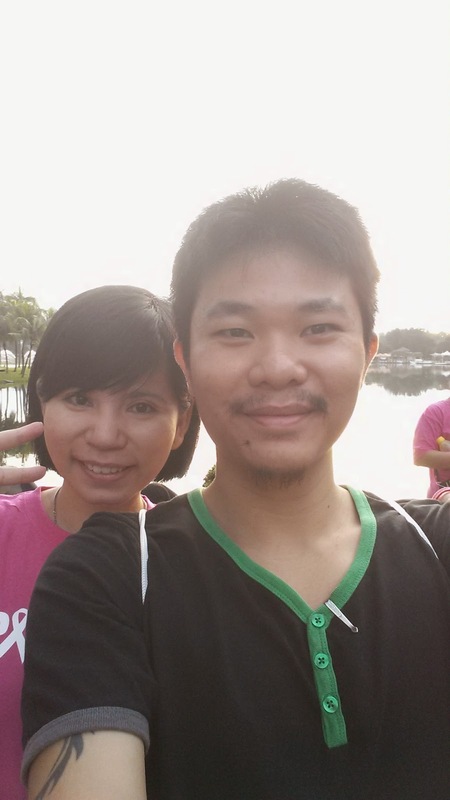 The run flag off at 7.30am and I manage to complete 5km run with my buddy. 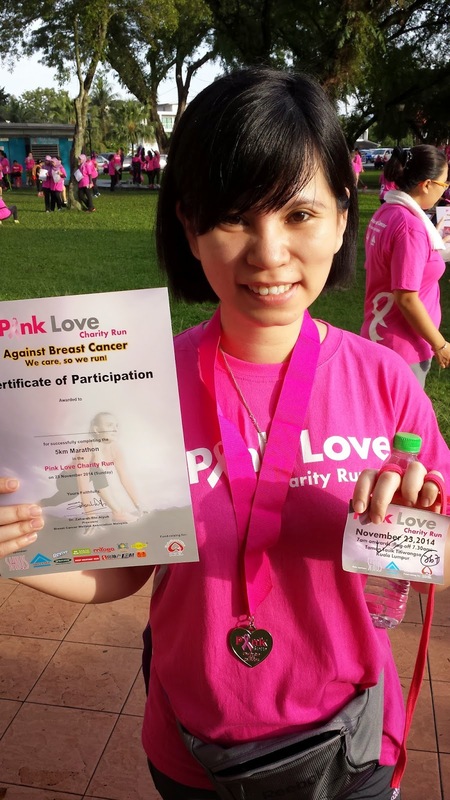 The registration categories into 2 types ( Buddy run or single run). 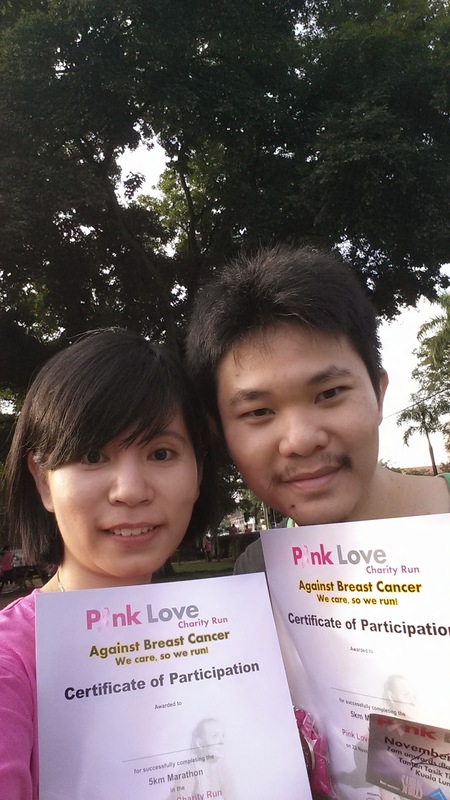 I have joined the buddy run whereby we been given a pink string to tie up on our hands and run together. 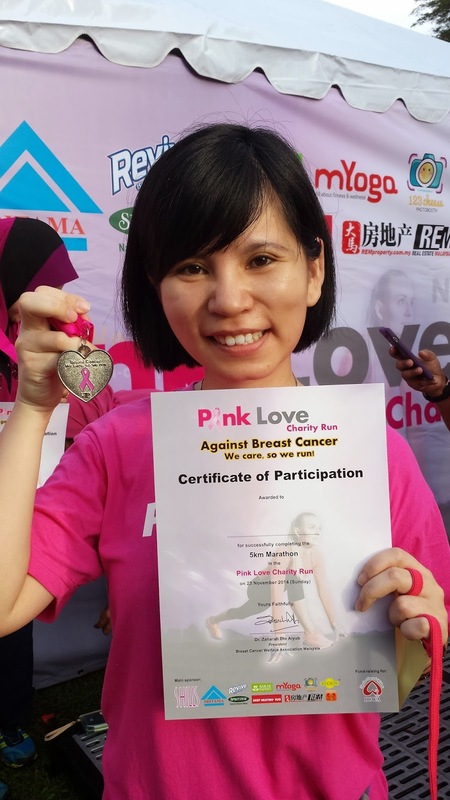 After finish the run, we been presented finishing medal and a certificate. 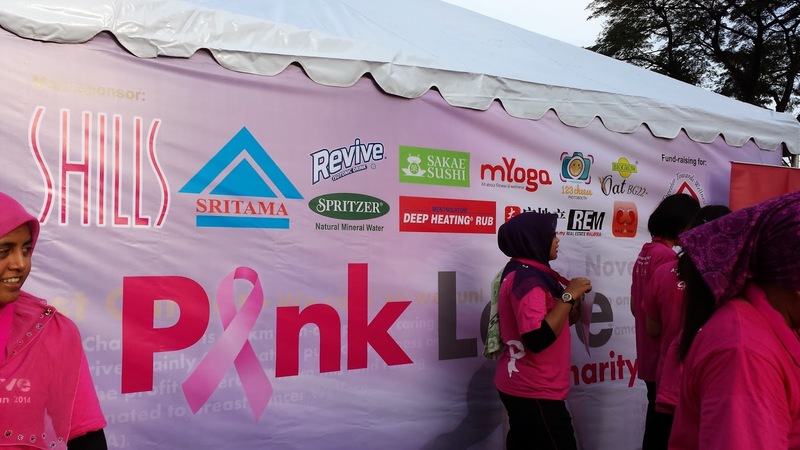 And the fun part, you get to see the lake fill with pink colour people..😁😁😁Everyone are so supportive to breast cancer. 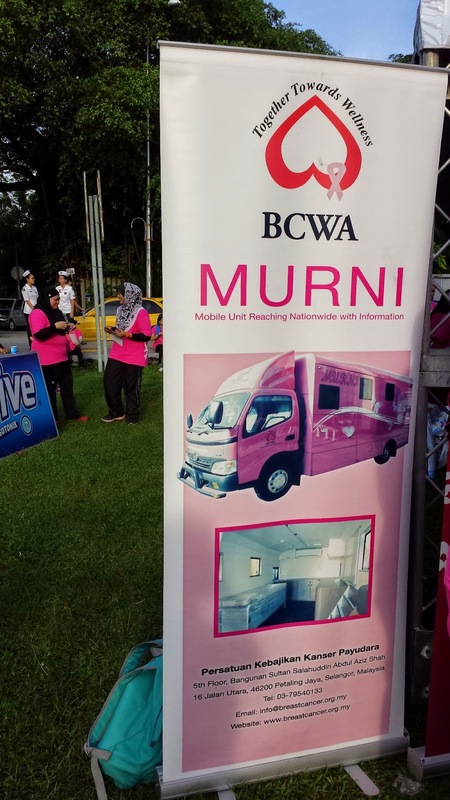 Looking forward for more charity event by Shills and BCWA.